Thank you Lubos Motl for the Update. The idea has always been to operate within certain frequencies in order to develop the communications needed for rural development. Sometimes, in context of management we see where governments needed to manage these frequencies in order to be able to auction off facets of those frequencies. This is to ensure companies are safe from other developers who may damages their operations, as well as give companies what they paid for. So of course such developments need to consider the techniques used for sensors so as to be able to operate between all these frequencies.This then require services as a means to providing broadband capabilities via White Space spectrum. 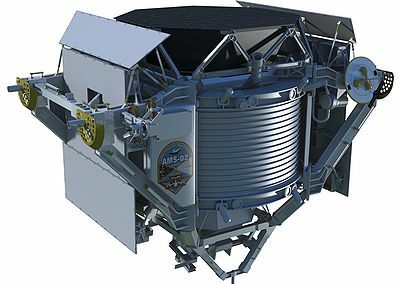 White space in telecommunications refers to unused frequencies in the radio waves portion of the electromagnetic spectrum. The latest information of Google attempts at developing communication development in Africa is of course a long road to White Space communication. White spaces are unused channels in the broadcast TV spectrum. They offer the potential to improve Internet connectivity where they are most needed - in the developing world. Today we’re announcing the launch of a trial with ten schools in the Cape Town area, which will receive wireless broadband over a white space network. There has been some developments in terms of management with the rules and regulations with regard to that White Space development within the US, UK and Canada. This has more to do with regulations about controlling the impingement of frequencies on existing companies already using frequency white space. To ensure that any use of that White Space does not cause any disruptions with require certifications of a sort, to demonstrate that this is such the case. I am exploring some ideas here on community development. This is so as to developed further communication formats. 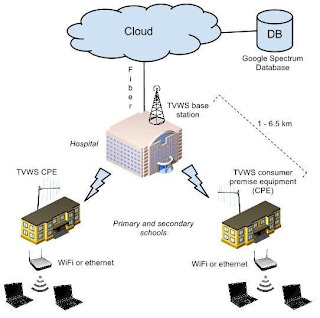 These broadcast systems, need to meet the demands of rural country deployments frequencies between tower locations, as well as, development of those community based broadcast system. While I have watch the proceeds of government working with major internet company to develop this process. I am less then happy with the outcome of Tax dollars that have been spent to progress this development in rural country living not only Provincially, but Federally as well. IN a Federal sense there has been no accountability with this progress and money granted. While watching Google history here, and latest development in Africa it seems it has gone far away from its home base to develop the framework. I sometimes wonder then if the community in the framework of governments is some how caused such a innovative process as a the result of that development in Africa? Of course that is speculation on my part and any success on this front pushes forward the desires of what communication can reach the far ends of the earth and bring global communication to the nourishment of every individual on this planet. TV White Space Devices ...and beyond! Of course I find visualizations always quite helpful and do appreciate the explanations that go with them. So just going through the post title listed site and find it very helpful. I am sure others will find this information helpful too. It is a identifying process that with data seems to fulfill a general sense of completion? IN a sense I see that powers of ten quickly surmises us to examine the scale with which exposure reveals the depth of things. Quickly we are taken to "such levels of perception" that were once deemed as not real. Yet to think such exploratory examines were ever considered theoretical examples and to now have correspondences based on the items of the real world? I wonder if a layman can write to such venues as to suggest possibly I could have written something actually considered useful and thought provoking? Ade, P. A. R.; Aghanim, N.; Armitage-Caplan, C.; et al. 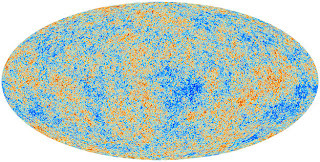 (Planck Collaboration) (20 March 2013). 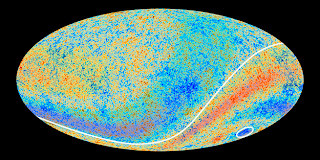 "Planck 2013 results. I. Overview of products and scientific results". Astronomy & Astrophysics (submitted). arXiv:1303.5062. Sean Carroll & Matt Strassler talk particle physics, time and space with Host Alan Boyle. Complex ideas, complex shapes Adinkras — geometric objects that encode mathematical relationships between supersymmetric particles — are named after symbols that represent wise sayings in West African culture. 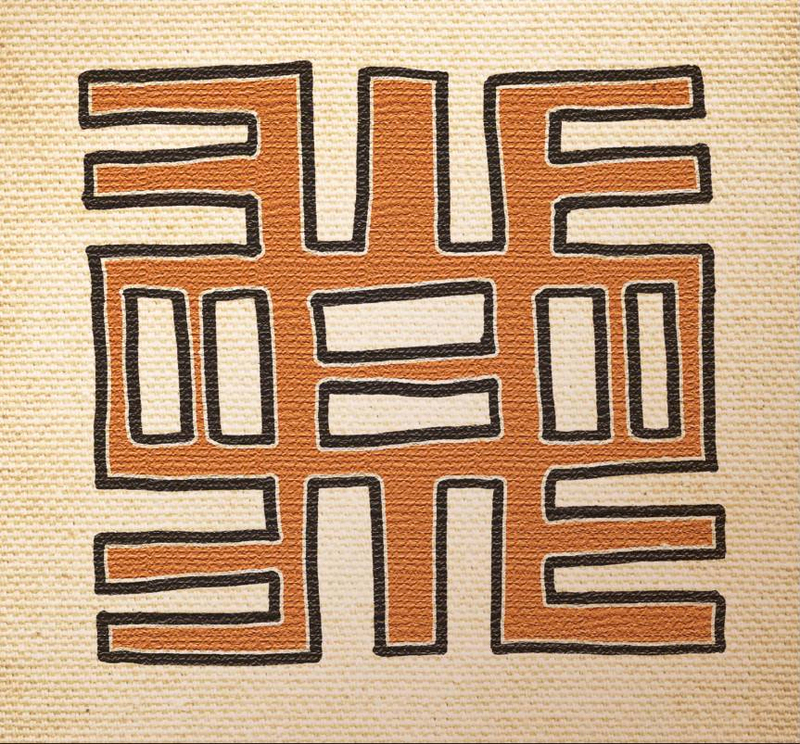 This adinkra is called "nea onnim no sua a, ohu," which translates as "he who does not know can become knowledgeable through learning." 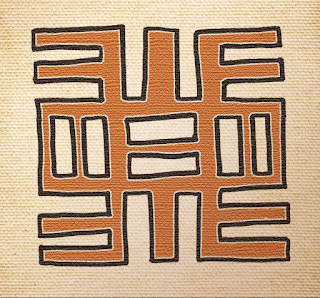 In supergravity theory and supersymmetric representation theory, Adinkra symbols are a graphical representation of supersymmetric algebras. Elaborations of these graphs are reminiscent of adinkra weavings; the term is also poetically apt since SUSY Adinkras are compact fundamental physical descriptions of not only our universe but any possible universe. ^ S.J. Gates, Jr.: "Symbols of Power, Physics World, Vol. 23, No 6, June 2010, pp. 34 - 39"
^ S.J. Gates, Jr.: "Quarks to Cosmos"
^ S.J. 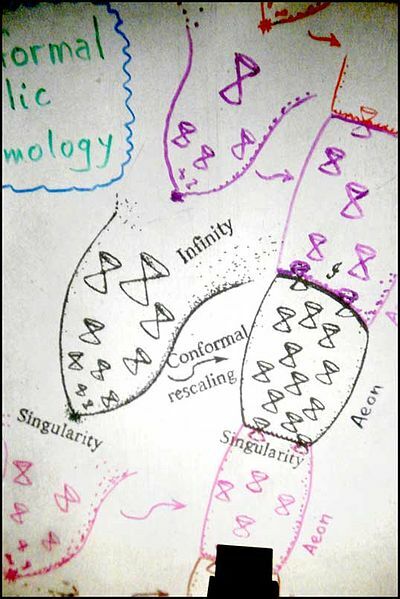 Gates, Jr., and T. Hubsch, "On Dimensional Extension of Supersymmetry: From Worldlines to Worldsheets"
As in context of Adinkras as a language development, Feynman drawings are illustrative of the language developed to see physic decay processes created by describing collisions of elementary particles. So one might find that history important. 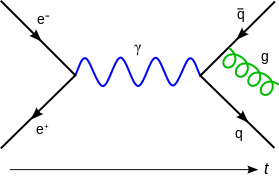 In this Feynman diagram, an electron and a positron annihilate, producing a photon (represented by the blue sine wave) that becomes a quark-antiquark pair, after which one particle radiates a gluon (represented by the green spiral). Sometimes there is a need to see the use of powers of ten to explained the drive perspective requires to levels that one might have not considered before. Maybe indeed even to abstract spaces that while not being mathematically endowed, could take us ever deeper into the reality then we had never seen before. Part of that process is seeing what underlays happenings within nature, that you were not aware of before and that's why the need to see quantum processes at work within context of seeing superficially at what lays all around us. You are requiring the need to drive physics in correlation with the biological necessity of merging theoretic in physics with natural processes. I do not wish for you to embrace the Mythos of the times. All be it, that I would like you to consider any conversion process, as to lets say it as if you would Sonify, or, to Colour the world with your emotions. This is so as to see the space with which each shares, as we choose to deal with our own Conscience. It was just a way of me trying to make sense of it all. It will need never mean anything to you if you cannot see it's abstractness as some "painted image of a universe." That is to say, underlay the image of its stars, as points distance from, in equilibrium with a distance, for which we could hold as ourselves as stationary. To reflect then, on our memories. Not to be pulled away by. But wanting to try and make best use of. It can be the path of least resistance if one would like to call it that, and to show, a photons travel and influence betrayed by things lesser then the spirit with which Einstein slides. It could appear as Lensing if you wish. The seat of the deceased's soul, his heart, was weighed on a balance against the feather of Ma'at. Your conscience, is your truth, and for you to have no conscience means you have no need for truth? I do not ask you to make decisions irrationally, or belied with the darkest colours of your most haggard world. For it necessary to be measured in the time constraints of your perception as, held in the darkest moments of your day. How much happier in spirit, is the thought of time passing when you are truly happy. Pain reflected in a hand on a hot stove, that goes on for to long. According to Łobaczewski, all societies vacillate between "happy times," or times of prosperity, during which advanced psychological knowledge of psycho-pathological influence in the corridors of power is suppressed, and "unhappy times." During unhappy times, the intelligentsia and society at large can recover this specialized knowledge to resolve the social order along mentally healthier lines. It is to be noted that happy times do not imply morally advanced times, as Łobaczewski makes clear that this happiness or prosperity may well be premised on the oppression of a target group. Without conscience, or, without that truth, what value the emotional construct of memory induced that we can say we are without the memory of yesterday forever? That you would not reconsider, so as to say something about tomorrow. To be happy about the progress you have made. You see, you have to have conscience in order to have truth, and truth, in order to progress. While I had presented the Vulcan fictional society we all know about in terms of it's fictional settings as a culture, I just wanted to ask the question in the title post above. It raises the idea that such desires could have asked us to eliminate this part of our inherent makeup, is to ask us how we may succeed. We need to know somehow of our move to reason and logic alone. The earliest roots of emotional intelligence can be traced to Charles Darwin's work on the importance of emotional expression for survival and, second, adaptation. In the 1900s, even though traditional definitions of intelligence emphasized cognitive aspects such as memory and problem-solving, several influential researchers in the intelligence field of study had begun to recognize the importance of the non-cognitive aspects. For instance, as early as 1920, E.L. Thorndike used the term social intelligence to describe the skill of understanding and managing other people. Is it possible to overcome the genetic makeup of our being to say that if we let the mind lead us in our reality observance, that it would require a dominance of genetic makeup to let evolution move to this outcome? I have seen myself as using this medium of this blog expression to see that forefront in my mind is a subject that is leading, that I'd have to wonder that maybe the result of genetic engineering of my own mind leads the way. Hold on a second. Not to say it is who I am without empathetic value, is to suggest the development of psychopathy is as a result, a good society. But better to point out, and to understand how one cannot escape from what it is as already have predominant in our own make up to say....we should do away with emotion. In my view, not to think how fast we can react in any given situation without a decision being made emotionally unburdened. The data revealed that even the most complex, abstract emotions—those that require maturity, reflection, and world knowledge to appreciate—do involve our most advanced brain networks. However, they seem to get their punch—their motivational push—from activating basic biological regulatory structures in the most primitive parts of the brain, those responsible for monitoring functions like heart rate and breathing. 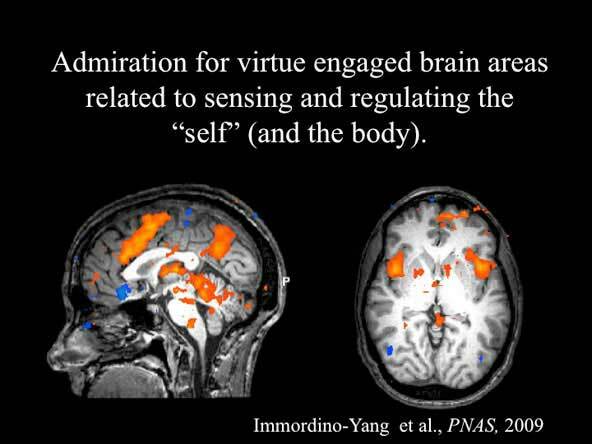 In turn, the basic bodily changes induced during even the most complex emotions—e.g., our racing heart or clenched gut—are "felt" by sensory brain networks. When we talk of having a gut feeling that some action is right or wrong, we are not just speaking metaphorically. So this disconnect with emotion is on my mind. It is indeed true that I have labored to a degree to develop a philosophical understanding that demonstrates what it is, is hidden in our own desires, can be made for the good, and to allow ourselves to understand our choices do have consequences. That we can in some perspective trial, examine our choices under such a paradigm to ask, is this function a god send to do away with the understanding of the restrictions that can apply to us? Ponerology is the name given by Polish psychiatrist Andrzej Łobaczewski to an interdisciplinary study of social issues. This discipline makes use of data from psychology, sociology, philosophy, and history to account for such phenomena as aggressive war, ethnic cleansing, genocide, and terrorism. The original theory and research was conducted by psychologists and psychiatrists working in Poland, Czechoslovakia, and Hungary in the years prior to the institution of Communism and in the works of Stefan Blachowski and Kazimierz Dąbrowski. Łobaczewski adopted the term from the branch of theology dealing with the study of evil, derived from the Greek word poneros. According to Łobaczewski, all societies vacillate between "happy times," or times of prosperity, during which advanced psychological knowledge of psychopathological influence in the corridors of power is suppressed, and "unhappy times." During unhappy times, the intelligentsia and society at large can recover this specialized knowledge to resolve the social order along mentally healthier lines. It is to be noted that happy times do not imply morally advanced times, as Łobaczewski makes clear that this happiness or prosperity may well be premised on the oppression of a target group. Łobaczewski defines many specific characteropathies, which Western psychology would likely refer to as character disorders, as paving the way for the ultimate rule of "essential psychopaths" in full-fledged pathocracy. This allegedly takes place when society is insufficiently guarded against the minority of such abnormal pathology ever-present in its midst (Łobaczewski asserts that the etiology is almost entirely bio-genetic.) He believes that they infiltrate an institution or state, prevailing moral values are perverted into their opposite, and a coded language not unlike Orwell's doublethink circulates into the mainstream, using paralogic and paramoralism in place of genuine logic and morality. There are various identifiable stages of pathocracy described by Łobaczewski. Ultimately, each pathocracy is foredoomed because the root of healthy social morality, according to Łobaczewski, is contained in the congenital instinctive infrastructure in the vast majority of the population. While some in the normal population are more susceptible to pathocratic influence, and become its lackeys, the majority instinctively resist. 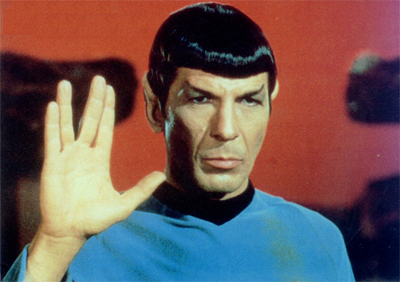 Were Vulcans Attempting to Be Psychopaths? It was when I was reading the Psychopath article by Kevin Dutton in a Scientific American magazine something about the development of the ideal psychopath had me looking for comparisons. 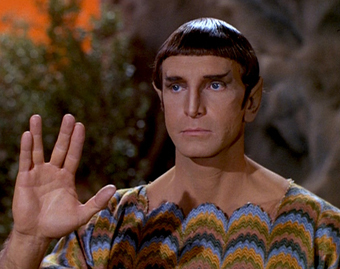 Although fictional, the Vulcan culture made sense to me because there were things that stood out to which had me scratching my head. In about the 4th century CE, Vulcans emerged from their violent tendencies and civil wars under a philosopher named Surak, who advocated the suppressing of emotion in favor of logic. The experimental example when taken further serves to help one understand that if a moral dilemma becomes a choice, then how would a psychopath make it? This becomes interesting, in that the suppression of emotion, is not the idea behind "such choices" for a psychopath so it would seem. In the case of the Vulcan's, this was not the case. 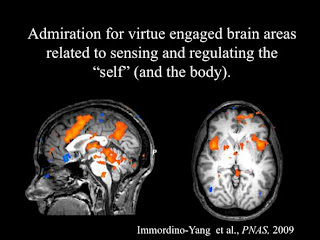 The Vulcan's brain scans would have shown activity when the emotions were involved in their moral dilemmas, yet, they would have wanted to extinguish that primitiveness from their historical civil uprisings depicted with regard to their success as a race. So yes, you can see and understand this is a fictional comparative example of the process of moral dilemmas. So this is to show that with reason and logic we would have wanted to perform most appropriately. There is no doubt that such a success in the choice of "pushing the fat man over the bridge" could have saved five lives. The psychopath, would not have had to think about it, and their brain scan would show such absences of the emotive part of our expressions. Especially with those destined to be human and alive. So in my view we should not disregard the emotive quality of our being toward such success with regard to reason and logic. Hold high, the need for this Emotional absence. So while cognoscente of the way in which psychopath characteristics are useful in the world of CEO's it is most intriguing that such a design in our culture wold have spawned such architects of the human experience. Such fictional stories of the Vulcan's to have succeeded in such a humanistic destined as the most apropos human construct that we can find? This is what I found most disturbing. That it is to think, for humanistic trials and recognition of this emotive facet by design was and is held by most with regard to such primitive standards? This is not what I had hope society would have seemed to required for success? 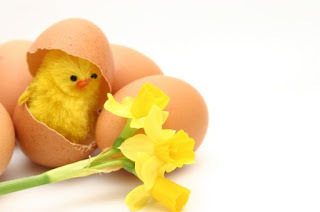 Maybe you are a good practicing Catholic for what is coming with Easter?? I would never judge any individual for what their religious belief is. But yes, I do believe that such rebirths are part of the process for our improvement, how ever such views allow us to the see the world, it is in these new ways. It is, as if even our own view is an example of the world in which we will see, as to how we are at the center of our own expressions. Not intentionally being self centered, but administrating that such births take place even within us. But that's just my point of view. So anyway onto the scientific explanation as I see it. Some things that came to mind are based on the idea of cyclic universe as supposed by Sir Roger Penrose. Questions outside the parameters of the cosmological universe allow for other points of view to emerge as one can surmise as not being blatantly unfair. That such a thing is as to consider "other universes" then, could become possible. I would like to present then that the idea of the current universe is as if counted as speeding up, something within our current universe is contributing. Sean Carroll was looking for that. To maintain such a balance as Omega (If we triangulate Omega, the universe in which we are in, Omegam(mass)+ Omega(a vacuum), what position geometrically, would our universe hold from the coordinates given? ), then is to suggest that speeding up, has components that will help to incite a geometrical presence as to how such a universe is displayed? If so, then at a "quantum level" such contributions are being classically displayed, while forcing views with regard toward powers of ten as to suggest, there is a much wider view here then what you see in the everyday life. That's just part of it. So it is with this video that you might find interesting. S James Gates demonstrates a measure of time in the sense that what was historically displayed by scientists of the last hundred years can emerge within as building a systemic picture and language development which is beautiful, while being abstract worthy of considering. This is a good example of how ones view of the world can change from what we had as always looked at the world. You find such abstractness( math structure) but there is indeed a lesson in it. 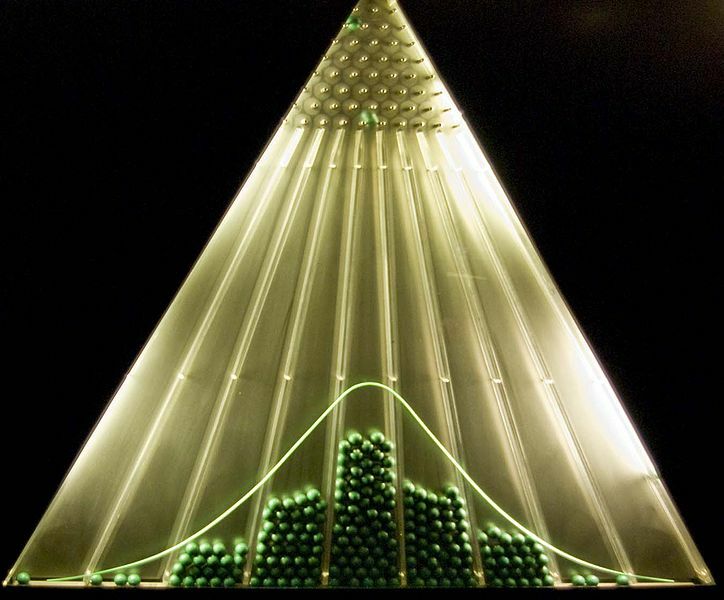 There is this randomness that seems to take hold over my thoughts regarding probability. The thoughts question how we can even know with certainty when something is going end in a result. To know this before hand. In a way this is what drew me to outcomes seen and expressed as scenarios given in context of Game theory in terms of negotiation. I would like to give a little shout out to the work John Baez is doing in that regard. Predicting economic events with some certainty(?) and here the questions of Nassim Taleb and the Black Swan raises its head again. Fractal Antennas. A lot of things have elevated the discussion for me as to wonder how we have graduated to a degree to a level of perception that was not so obvious before. Both the theorists and the experimentalists looked only at the pile of tokens that landed in a particular slot at the bottom of the Plinko board. While the experimentalists had a set of guidelines about how the tokens should have gotten there and excluded any tokens that didn’t follow the rules, the theorists didn’t care as much about that. They were primarily concerned with the mass of the initial particles, the mass of the final particles and the ratio between them. 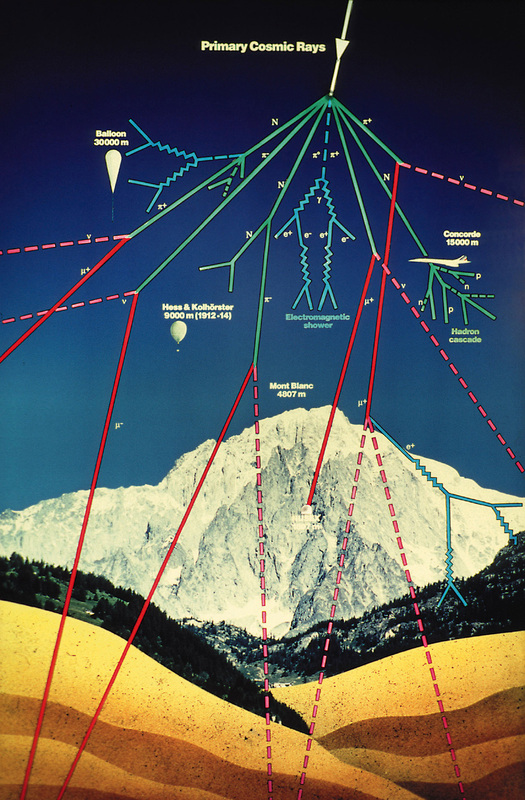 It also deals with Particle physics and collision processes as the link suggests at the bottom of this entry. So it seems we are getting some kind of hold on this probability and outcome in terms of what was a random act can now become specific and predictable. If you get the opportunity to watch the latest show of Touch I thought it interesting, as I see this fellow searching all over for a machine that is mechanical and not electronic, to use for a project for Amelia. What is capture in the picture here below is what made this interesting. While a fictional story, Amelia is capable of being able to determine the randomness of a dropped ball, even before the result is known. This kidnapping is somehow recognized as a necessary evil when taking Amelia. They want to teach another computer to be able track the neurons as she relays the pockets with which the balls drop as some underlying algorithmic process sequencing. The idea for me while it is nice it is so plain that we could map such an abstract mind to have encompassed such probabilities. It is again with such forth sight that I came to such a vision as an encompassing one, held above such statistics. Natures way. If you must, a overlord position using the recognition of Powers of ten, for as such a view is to contain, all must contain such outcomes. So this part of this post is not finished, as ideas will spring up as people and scientists talk about different things. For me, it is about seeing these "abstract things" as viable entries into the recognizable as functions of our everyday lives. Lecture Series presented by KPMG - Does Reality Have a Genetic Basis? 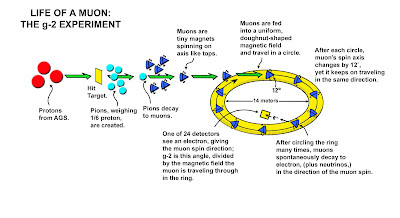 The ultimate construction, as a basis for fundamental theoretical physics is an imperfectly understood structure called "M-Theory" or "Superstring/M-Theory" (SSMT). In a quest to create a rigorous mathematical background for SSMT, new mathematical structures called "Adinkras" have been proposed as the appropriate objects to study. This study has led to the possibility that there exist a "DNA of Reality" which will be presented in this talk. About S. James Gates Jr.
S. James Gates Jr., the Toll Physics Professor and Director of the Center for String and Particle Theory at the University of Maryland, serves on the Maryland State Board of Education and the US President's Council of Advisors on Science and Technology. He is known for work on supersymmetry, supergravity, and Superstring/M-Theory. 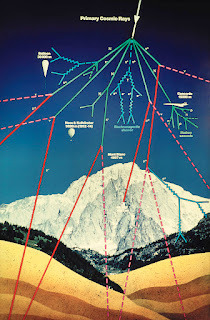 Can you create relationships of Pierre Auger cosmic particle collision's energy toward the level of energy being producing as these values in LHC? 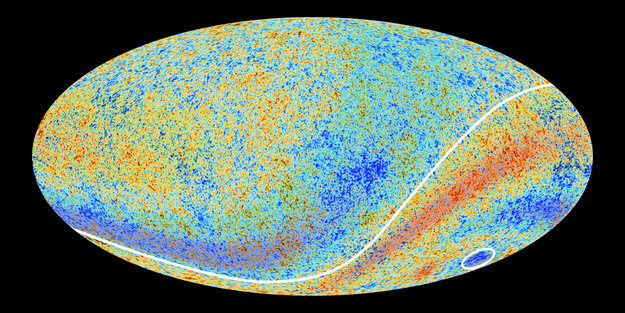 How many cosmic events can be directly related? These hold value in correlations as perceptions of relevance for me when it comes to what happens at point sources. 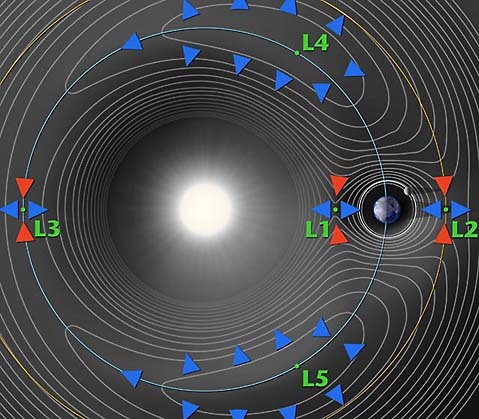 Can we consistently say that such point source of this energetic value produce all the time QGP emissions which provide for the place that faster then light entities are possibly created? You must know I have had a long journey in terms of putting the pieces together and of course I find it interesting that we can make use of and see into nature in ways that we had not seen before. 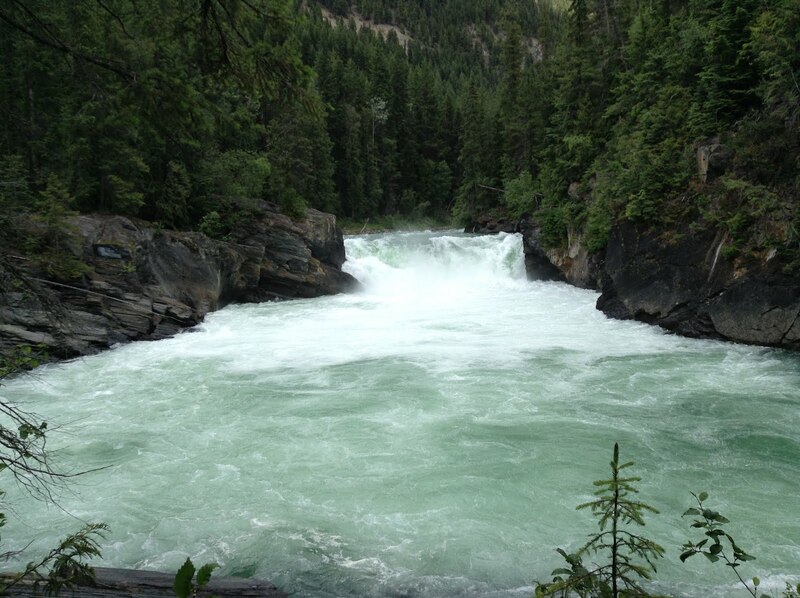 The understanding of reducible elements makes it necessary to understanding the natural processes going on around us. To understand this Tommaso Dorigo brings the imaging back for us all to look at and possibly make use of new ways in which to measure radiative metals in amongst a full load of metal materials in a dump truck. 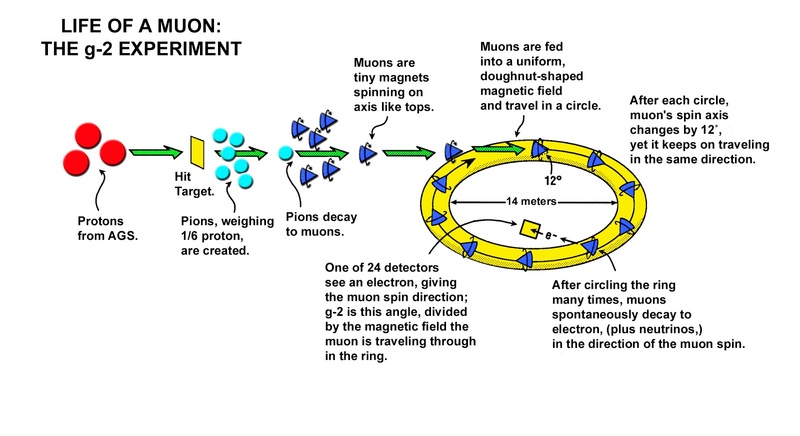 Muon Tomography: Who Is Leading The Research ? He reminds us of what has been sitting in the open reawakens the process of seeing this decay chain as a necessary in the use of technologies as an example of what happens around being us caught naturally. To me this is part of the tracking I have been doing so as to see further then we had seen before. It is really important that while I see the environment around earth as playing an instrumental part of the back drop measure of what we see as Cerenkov, to me it asked for the evidences of things that go "Faster then the Speed of light." I know the motto here, so it is not necessary to correct me on that issue. Fig. 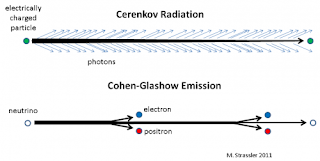 1: Cerenkov radiation involves the nearly continuous emission of photons by a charged particle moving faster than the speed of light in its vicinity. The charged particle gradually radiates away its energy. 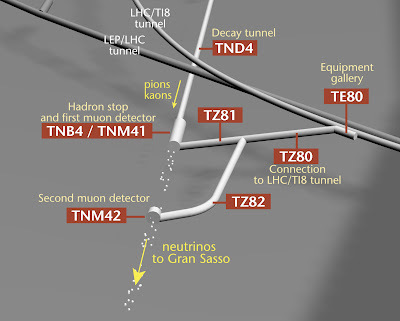 Cohen-Glashow emission involves the occasional creation, near a speeding neutrino, of an electron-positron pair, in which the neutrino loses a large fraction of its energy in one step.Is the OPERA Speedy Neutrino Experiment Self-Contradictory? In such an environment of earth I find it appealing that this process is unfolding as we see the medium as allowing such transitions necessary as the after affect of the collision process that is taking place. So when the OPERA experiment results was announced, I was of course interested in what they had to say. Suffice to say that such a thing as a loose wire did settle the issue once and for all. 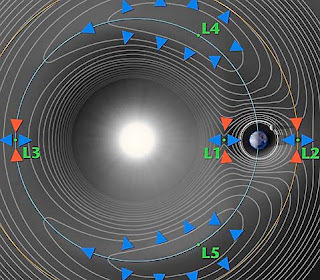 Now of course it is important that where this collision process takes place with "the point in the environment with earth" such decimation reduced to decay change is necessarily seen. While we reproduce this naturally in our experimental processes we are also recording also in the AMS 02 outside our environment. Thus too, it is of relevance that particle reductionism has taken us to that place where we wonder about the interconnectedness of the cosmos in ways that we did not understand before. It is important for this consideration to have such a point deliver the effect of QGP recognition that such traverses of particle decay as a relevant distribution point of all that we see here on earth. While it is dismissive that such emission would be quickly dispersive it is of natural consequence that we can see things here on earth such as muons as presented by Tommaso.